First, schedule your free inspection. We will show up and document any damages incurred from recent storm. Our specialized team is highly trained in spotting those damages that an untrained eye may not be able to identify. In most cases the average customer does not know how to deal with insurances when it comes to filing a claim so there left to the determination of their insurance adjuster, in most cases not knowing if all items have been addressed or not. With CV Roofing by your side there's no need to guess, no need to take time off work or worry about anything. We will guide you through out the whole process and make it a fast and easy experience. After reviewing your approved paperwork our team will determine if any items are missing or left out from your scope of work. 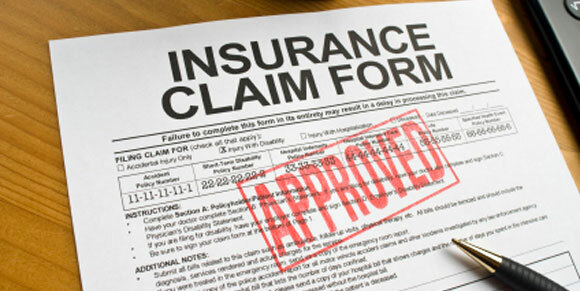 We will then initiate contact with your insurance, meet with any adjusters if needed and do all the leg work for you. This means no need to take off work or call in late for work because we help you through the the whole process. Once everything is squared off and ready to go. We order materials and schedule the build to fit around your daily routines. We protect and tarp around your house to avoid damaging any plants, AC units or decorations. Depending on the size of the house it can take a few days or a week but we make sure to leave everything like nothing ever happened. 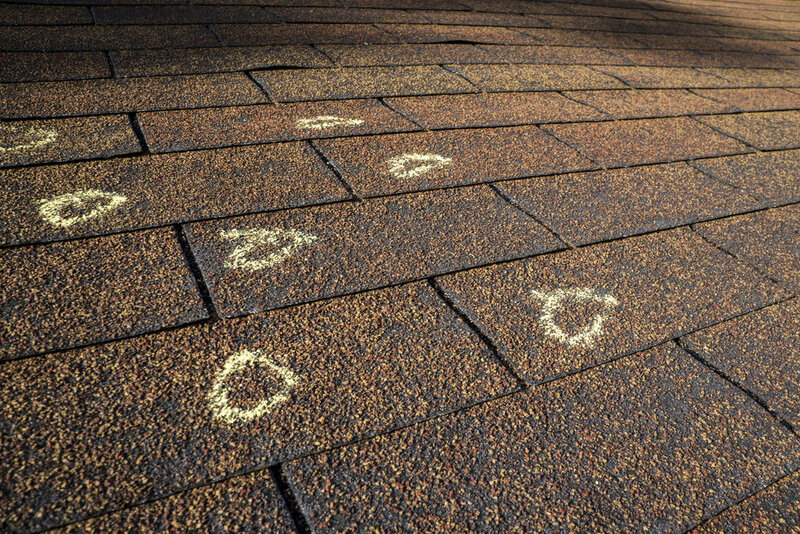 It's really that easy to get a new roof with CV Roofing, your trusted roofer in Bastrop TX and your #1 choice for roofers in Austin TX. "Making TX a better place, one roof at a time"